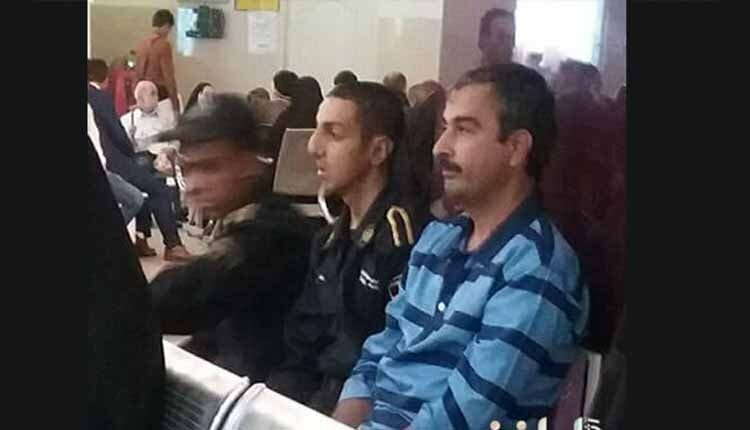 Hamidreza Amini, political prisoner, who was deployed to Farabi Hospital for his eye problem along with some other prisoners, was returned to the prison without receiving any treatment. He suffers from weakness of vision and pain in his knees while in jail. Hamidreza Amini is known as Aryo-Barzan (an Iranian hero) on social media and was arrested at noon of Dec. 2, 2017 at his residence and was transferred to prison. He was interrogated at Evin Prison; he didn’t cooperate with the agents and was exiled to Fashafooyeh Prison.